Goleta, CA – The Goleta Chamber of Commerce is pleased to report current results of their 2016 Workforce Housing Incentives program with Hollister Village. 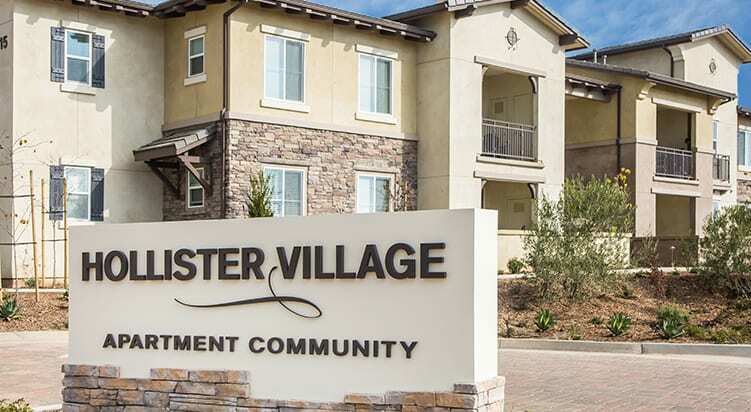 The Chamber of Commerce and Hollister Village partnered on an incentive program that would target the local workforce and connect them to the new housing offering. The incentive ran for 3-months, and gave the Chamber a way to lure local workers to the new neighborhood and capture the data we needed to analyze the program.